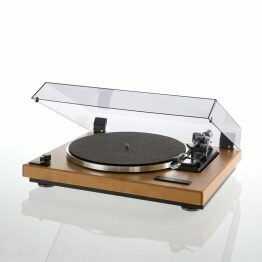 Lekker platespiller med massiv plinth i sort høyglans. 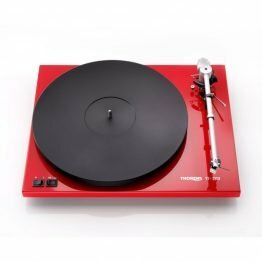 Verdens eldste platespillerprodusent setter standarden i prisklassen! 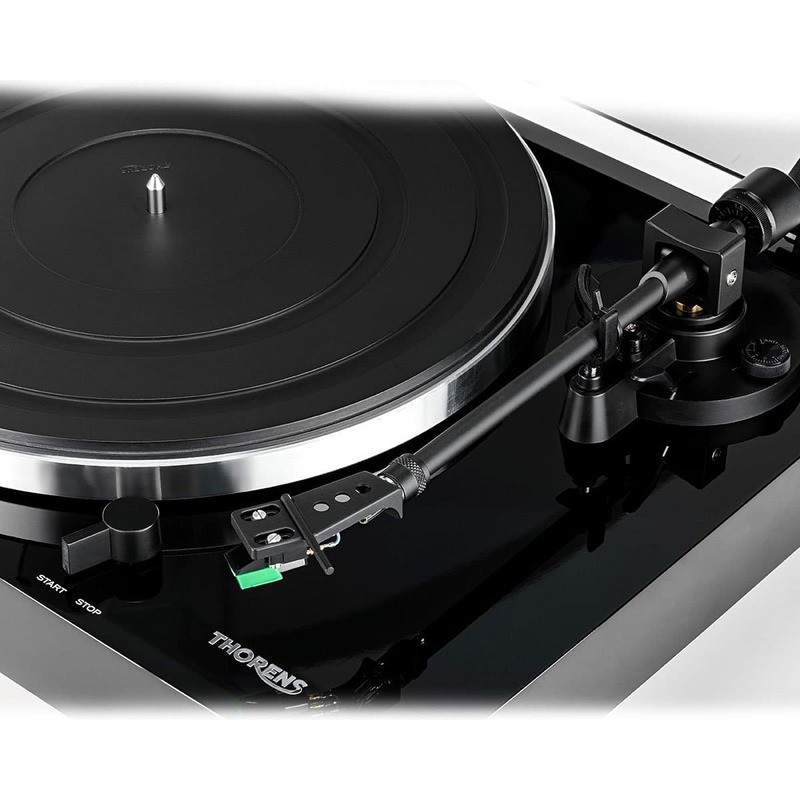 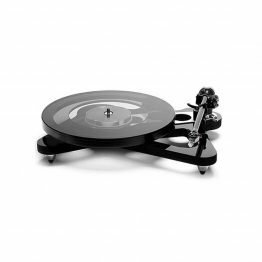 New TD 202 completes the new series of manual plug and play turntables. 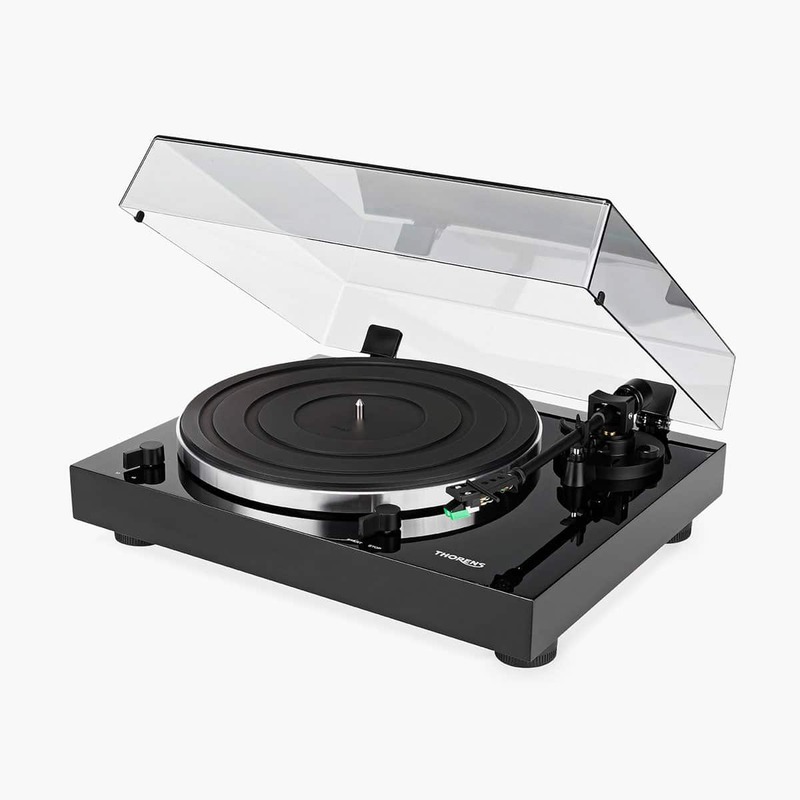 Compared with its “smaller” brother TD 201 it comes with a more massive plinth and a AT 95E cartridge. 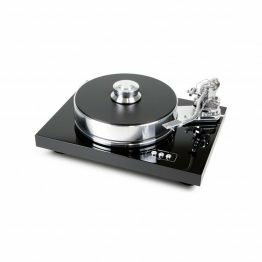 The integrated phono stage includes an additional analogue/digital converter with USB out. 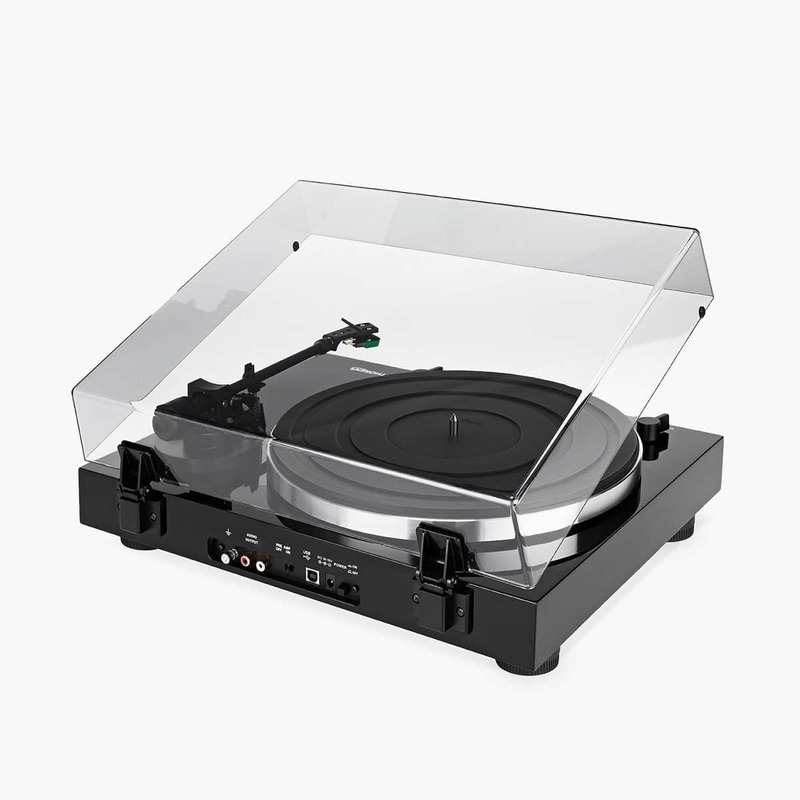 So the record played will be automatically digitized and can easily be recorded on a computer using several kinds of recording software that can be downloaded from the web.